College is one of the hardest times to throw yourself into the dating world. There are classes to ace, jobs to work, and pressures to find that special someone before you graduate. People go to college to focus on what they want to do in their futures. Now, in between hitting the books and attending your classes, you may want to date, but you should avoid dating while you’re in school. Instead of searching all over campus for a potential love interest, you should join clubs and do activities based on your other interests. As you earn your degree, you’ll want to find passions that will make you smarter and healthier rather than developing a passion for someone else. Dating in college isn’t a good idea because it’s is a place to focus on yourself and begin your future. It’s not somewhere to worry about with whom you’re going to walk down the aisle. If you like to let loose and party with your friends, have fun and party! Do you like learning new things? Crack open those textbooks! If you want to pursue graduate school, don’t let anyone else stop you from studying hard for the LSAT or MCAT. If you like meeting new people, make new friends, but don’t search high and low for “the one.” This is your time to live your best life… without attaching yourself to someone else. After all, you’re only young once, so you should enjoy your college years without any regrets. You wouldn’t want to date before you’re ready, marry too young, and rethink it all later. 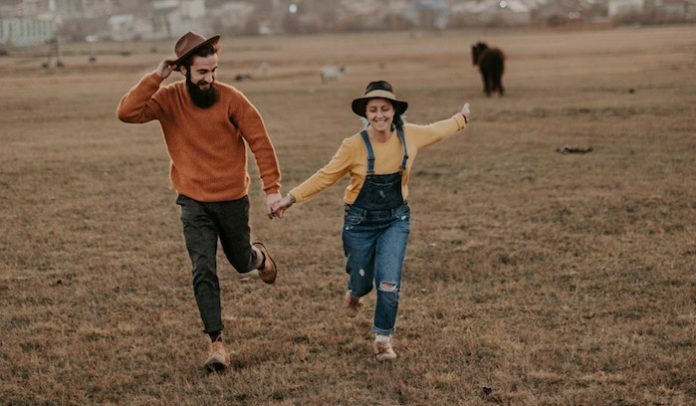 When you’re 27 or 28, don’t look back on your life and think, “Gee, I wish I hadn’t started dating until I was a bit older.” Wait until you’re out of college and are mature enough to handle a relationship’s commitment before you jump into the dating world. College students need to focus on themselves and their studies. In college, if you only care about dating, you may fall behind on your other commitments and regret your decisions later. Enjoy your “single life” in college. Live it up now, and worry about searching for your “person” after you’re settled in your career.